Make a genuinely dazzling element in any light with a cutting-edge modern look. 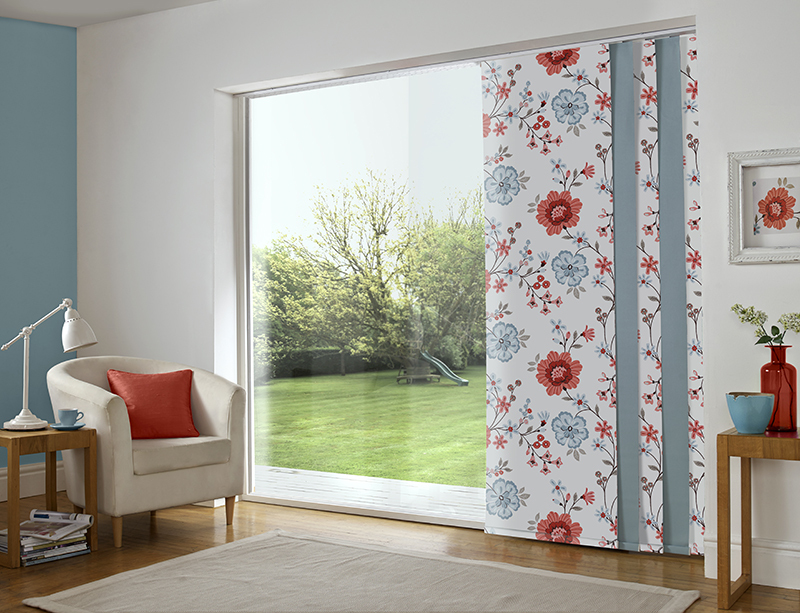 Our Panel Blinds offers more than 800 alternatives in both delicate and hard Panel Fabrics. Ideal for the bigger window. 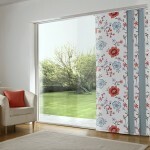 Sliding over the width of the window to make a really elegant element in any room. Perfect for the larger window. 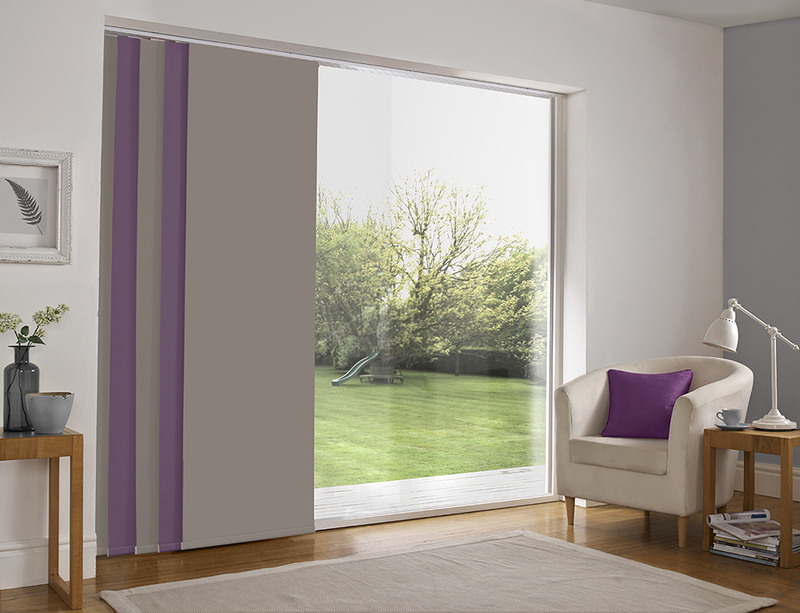 Panel Blinds use a sliding system for a smooth operation, which neatly stacks panels to either side of the window when in an open position, or sliding over the width of the window to create a truly stunning feature in any room.